Euro 2020 is still over a year away, but the nerve-wracking matches have already begun, courtesy of the European qualifiers. From favourites to underdogs, every European side worth its salt are desperate to book their place in next year's main event, making even the qualifiers an unpredictable affair. Most of the star players are expected to be in action over the next week, as the teams bid to get a foothold in the competition. Amid the glitterati, we have picked five stars who have bit more on the line than other. From wonderkids to out of favour stars, here are five players who have a point to prove in the upcoming qualifiers. 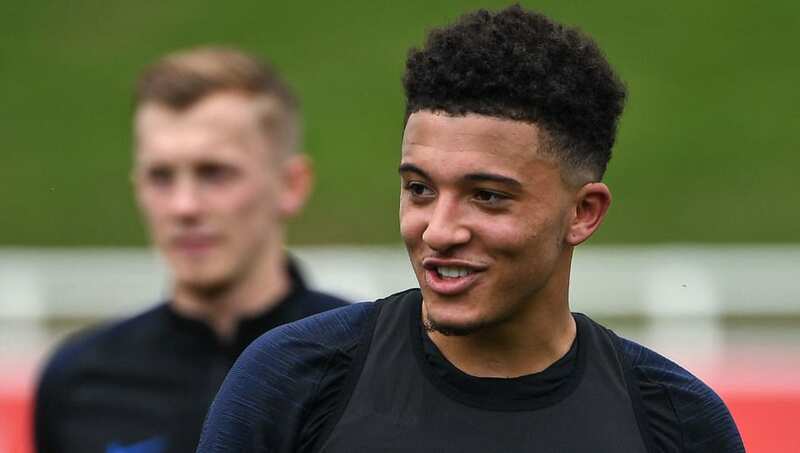 A gifted English footballer who has taken the world by storm – Jadon Sancho is widely considered as one of the best young talents in the world. At Borussia Dortmund, he has registered 8 goals and 12 assists in 26 Bundesliga matches, and will look to carry his confidence into the international scene. Ideally, Sancho should walk right into the starting XI, but considering the number of young and dynamic players England have in their roster, Sancho must do something special to become a mainstay. Yes, it does seem weird to see Cristiano Ronaldo in one of these lists, but the Portuguese star's prolonged absence from the international scene makes him an obvious addition. 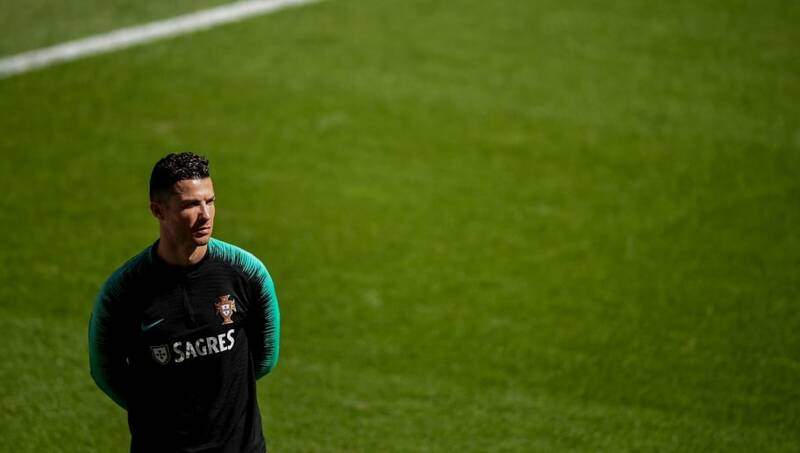 In his last appearance for Portugal, Ronaldo cut a frustrating figure as they were beaten by Uruguay in the round-of-16 stage of the 2018 FIFA World Cup, and would look to put the disappointment behind him with an encouraging display against Ukraine on Friday night. He has scored 19 goals for Juventus in Serie A this season and will fancy himself to keep up the good work in his country's colours. 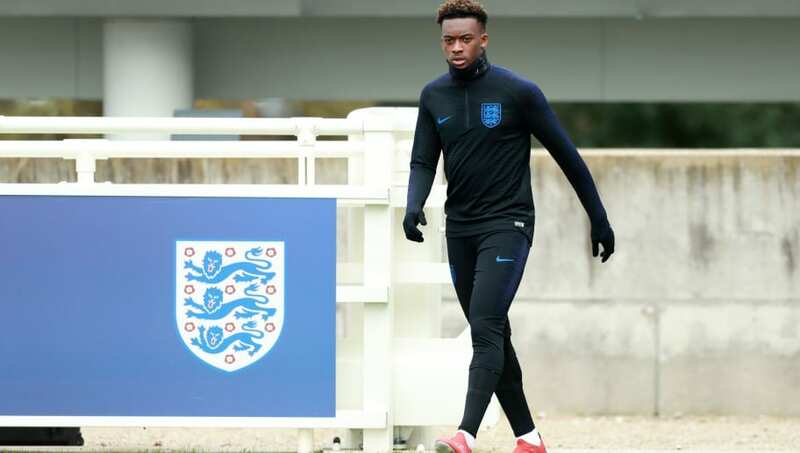 A lot has been said about Callum Hudson-Odoi's situation at Chelsea. Coach Maurizio Sarri hasn't allowed the youngster to play as much he wants to, insisting that the 18-year-old is not ready to be a regular yet. England coach, Gareth Southgate, however, has shown faith in the player and has named him in his squad for the upcoming qualifiers against the Czech Republic and Montenegro. The forward is expected to earn his first senior cap over the next week, and he must try to make it a day to remember. 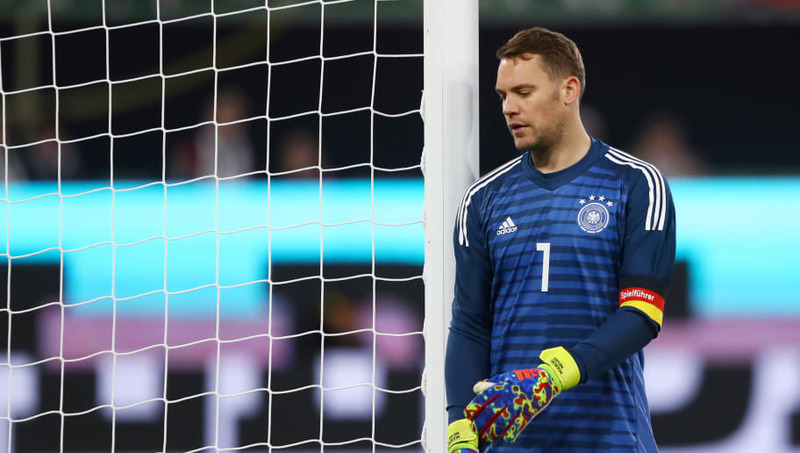 Germany goalkeeper, Manuel Neuer, has been a constant in Joachim Low's side. He has produced numerous outstanding performances over the years and is deservedly hailed as one of the best in history. However, even such a great figure is not immune to rough patches and injuries. In the time being, his understudy, Barcelona keeper Marc-Andre ter Stegen, has emerged as one of the best in the world and is the people's choice to become Germany's first-choice keeper for Euro 2020. 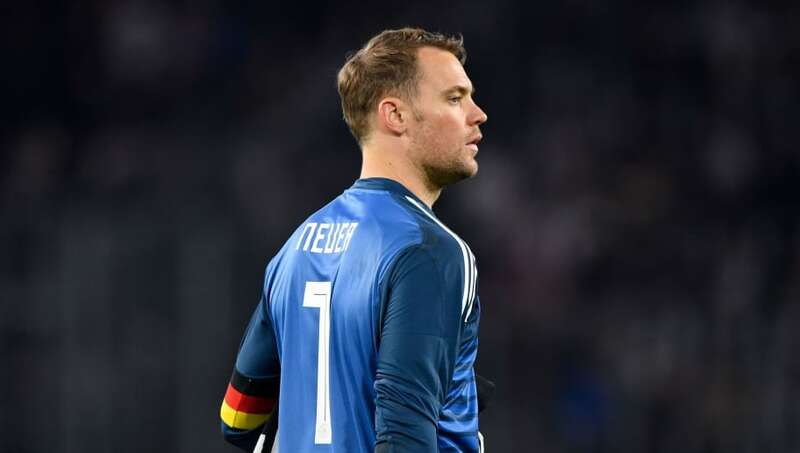 Low is expected to give Neuer more than a fair shot to keep his place, and the veteran must embrace it with open arms. 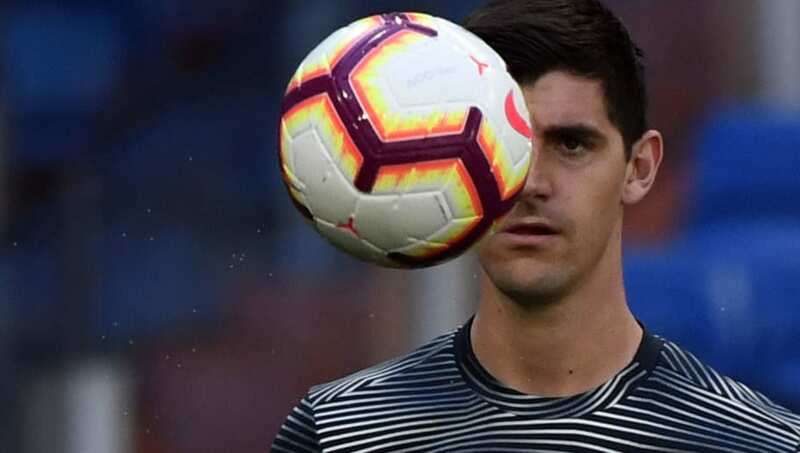 From winning the Golden Glove in the 2018 FIFA World Cup to being benched for Keylor Navas, it really hasn't been a memorable season for Belgium stopper Thibaut Courtois. Current Real Madrid boss, Zinedine Zidane, benched Courtois in the last La Liga matchday, which is certain to have an effect on the Belgian. In Belgium's first qualifier — a 3-1 win over Russia — Courtois' mistake gifted Russia the equaliser. Thankfully, he will get a chance to bounce back when Belgium make the trip to Cyprus for their next qualifier on Sunday night.